The 300-hour teacher training at RYS offers a robust course of study where you can cultivate your existing teaching skills and expand into various specialties. 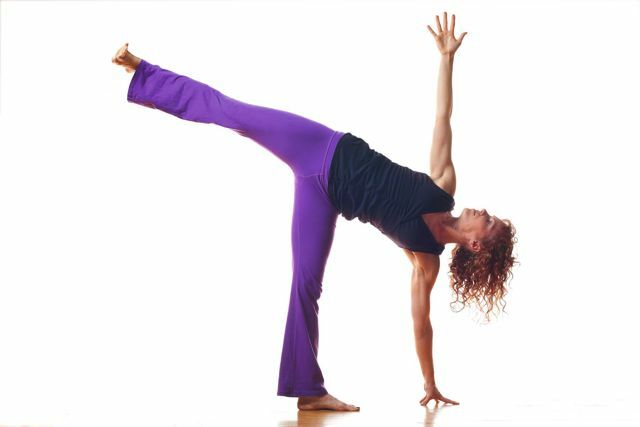 Prerequisites: The RYS 300-hour teacher training is open to yoga instructors wishing to deepen and refine their teaching skills, and who have already completed a 200-hour teacher training in a Yoga Alliance-approved program. The RYS 300-hour teacher training will add 300 hours of training to the 200 hours already completed, so that when you have completed the RYS 500-hour training, you will be eligible for RYT-500 status with Yoga Alliance. 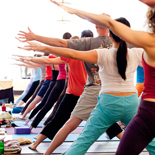 The 300-Hour Teacher Training: Based on an academic model of study, the 300-hour teacher training at RYS is built on a dedicated core curriculum of 155 hours of study with some of the most experienced yoga teachers in the nation, plus 145 elective hours of study in topics of your choice. 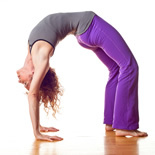 Each of the yoga instructors in the core curriculum has taught yoga for over 20 years. Together, they combine the knowledge and wisdom of over 140 collective years of teaching, practice, applied therapeutics, meditation, and teacher training. – profound study and application of ancient spiritual texts in modern-day teaching. **We accept checks, cash, Visa, MasterCard, American Express **Tuition does not include accommodations, books, or elective training hours. Elective hours (145 hrs) are an additional expense estimated to be around ($2100). Completion of a 200-hr Yoga Alliance Registered Yoga School, and the desire to refine and deepen your teaching skills. 1) Fill out the application/registration form here. 3) Send with $25 non-refundable application fee plus a $150.00 deposit to be applied to your total tuition. Make checks out to Rasika Yoga School. 5) You will be contacted within 1 week via email regarding your acceptance to Rasika Yoga School. We understand that plans occasionally change, and unanticipated circumstances sometimes arise. It is therefore necessary that we have a consistent cancellation policy. Of your initial $150 deposit, $75.00 is refundable. Any tuition payments are refundable less a $150 cancellation fee. Participant receives 50% of tuition paid less $150 cancellation fee. What if I have to miss hours or an entire weekend? Full attendance in the program is required for Yoga Alliance certification. It is not recommended or desired that you anticipate missing any weekends. In the case of emergency only, making up the weekend will require extra time, money and sometimes travel. Full payment for teacher training is required and any make-up hours are an additional expense. There are a limited number of home stays available for out of town students. Let us know immediately if you are interested in home stay so that we can try to accommodate your needs. We will send a list of local hotels, B & B’s, and rooms to rent upon acceptance of your application.